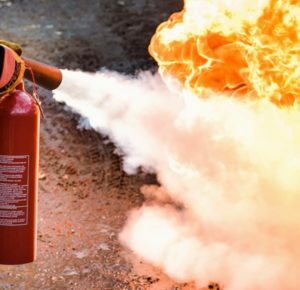 This Fire Extinguisher Training Course enables your staff to identify and safely use the correct fire extinguisher to extinguish small fires in the workplace. We will prepare your staff to identify and safely use the correct fire extinguisher to extinguish small fires in the workplace. 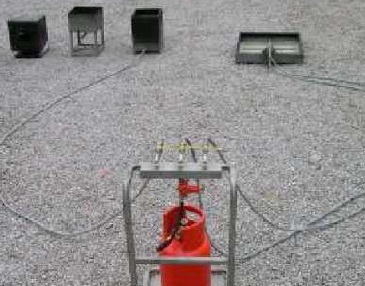 Under the Regulatory Reform (Fire Safety) Order 2005, staff are required to be trained in use of fire-fighting equipment. Training courses are for a maximum of 15 people at your premises with our equipment. Multiple training sessions can be quoted for at special rates. To check availability and book your place, fcontact one of our Trained Fire Officers will be in touch to arrange an available date & time and confirm payment terms.